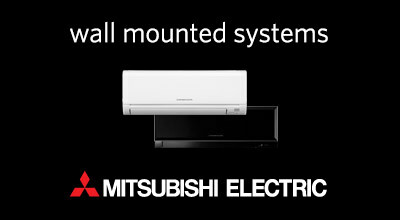 After years of selling Heat pumps & Air conditioning I’ve been approached by many different Brands but I’ve selected only two, one of these is Mitsubishi Electric. 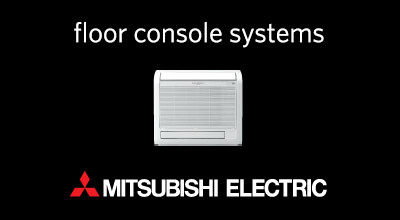 RELIABILITY Mitsubishi units are super reliable. 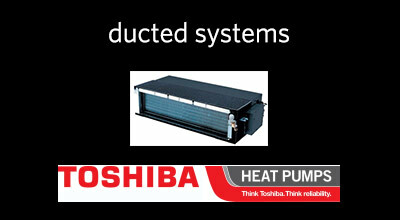 This is as important to FPS Heat pumps as it is to you the customer, a long life span and ongoing performance guarantees heating & cooling for years to come. 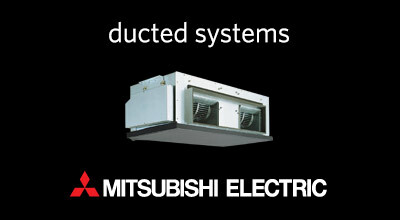 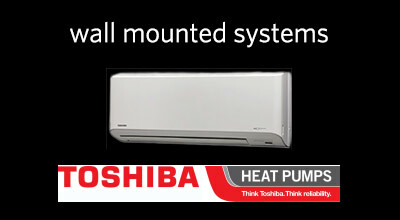 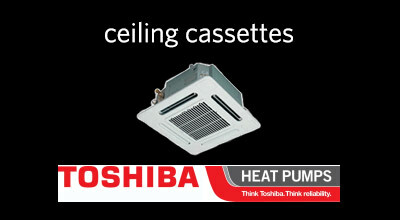 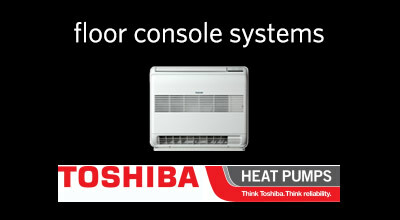 For Mitsubishi Heat Pumps Auckland – FPS are authorised, trustworthy installers. 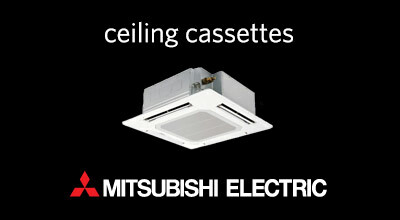 View our available product range by clicking on the navigation links in either the sidebar or top menu of this website.